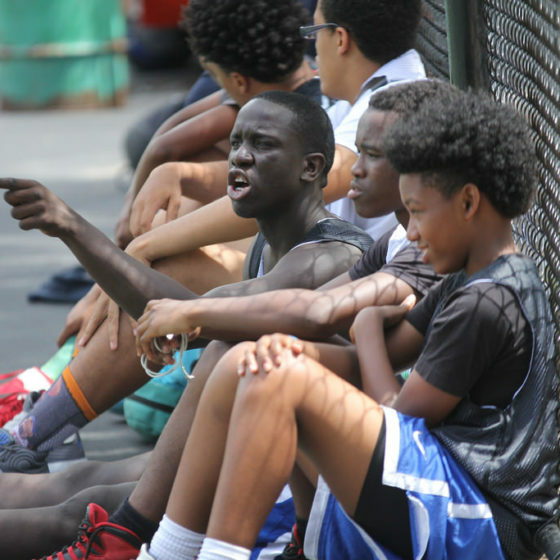 Promote fitness, sportsmanship, and teamwork through structured play. 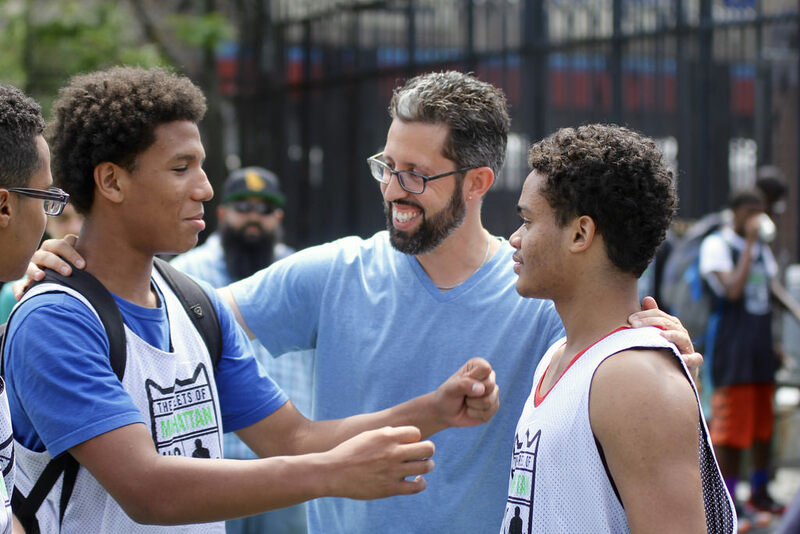 Thrive Sports brings together Thrive Collective, City Life, and Damian Rosado of Rosado Recreations, building on a combined 55 years of sports-related, youth development programming in New York City. 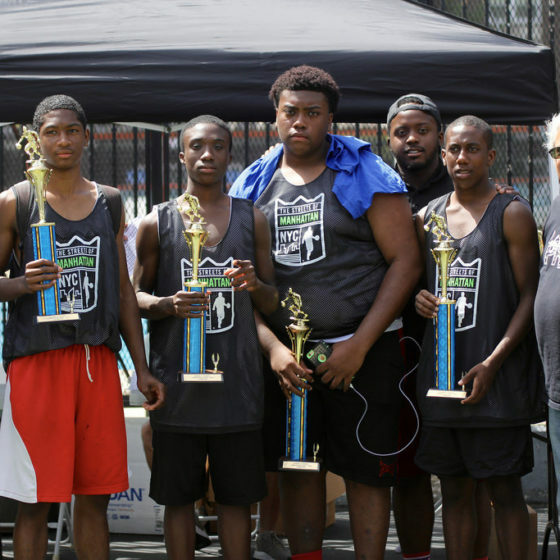 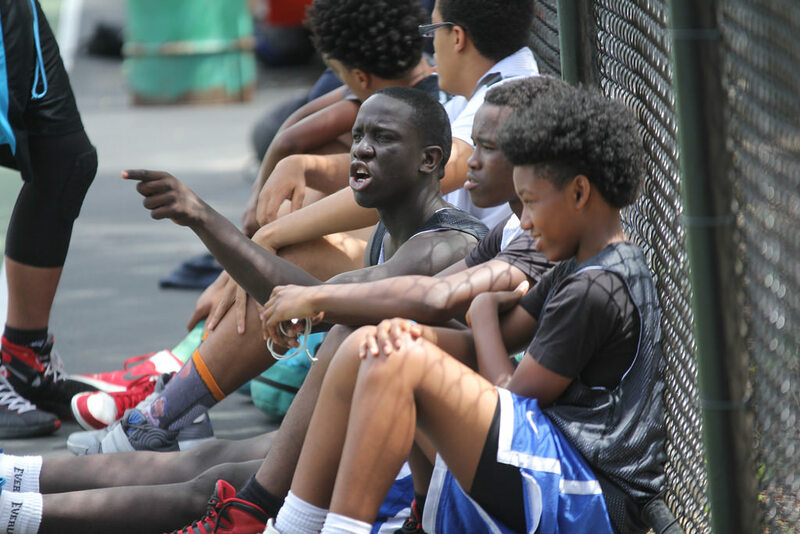 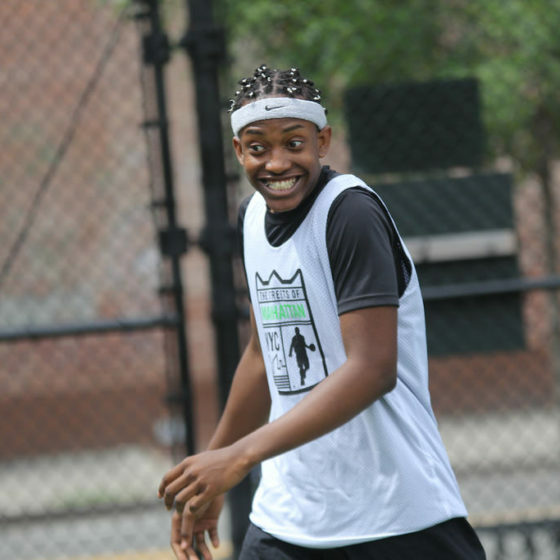 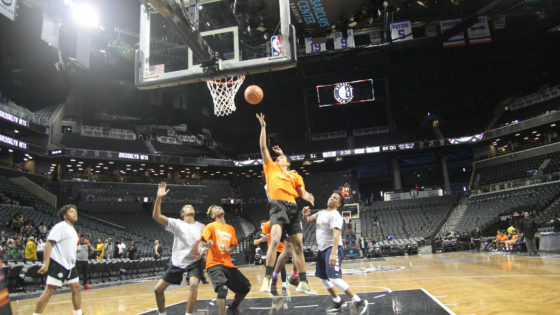 In 2017 alone, our tournaments and skills and drills leagues served 2,500 children and teens citywide. 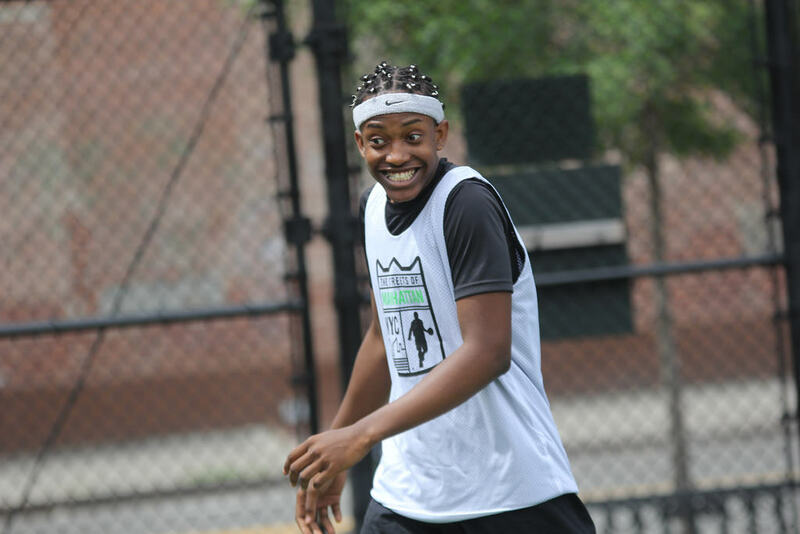 Our network of community partners, student athletes, and 100+ public schools provides the foundation for the movement. 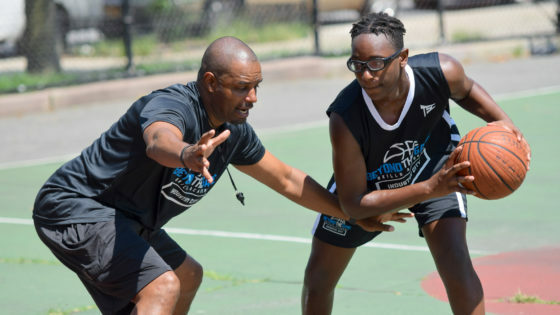 Bring Thrive Sports to any park, gym, or schoolyard in any neighborhood at any time, and within thirty minutes we’ll organize group games, skills and drills clinics, or tournament play. 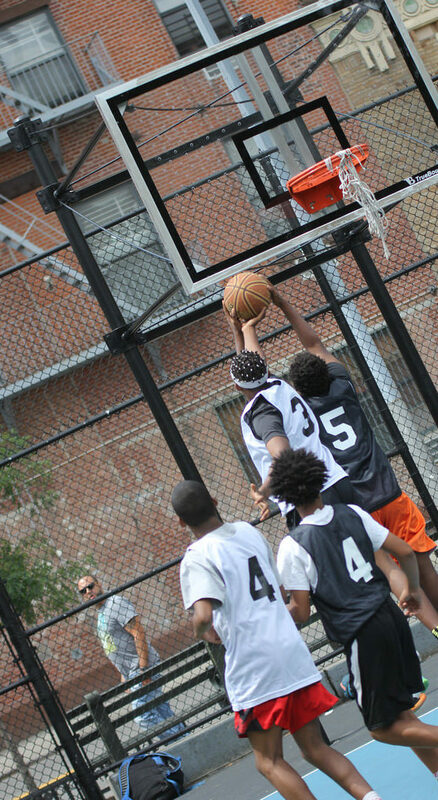 Basketball, baseball, football, soccer, punchball, skully — you name the sport and we can teach it. 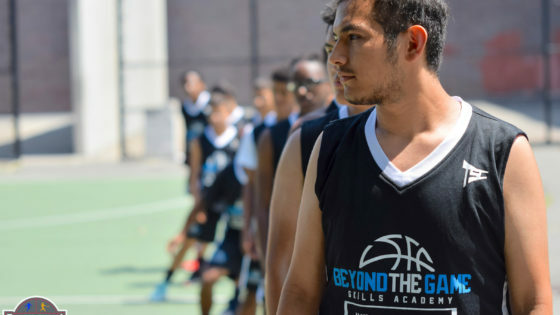 Our spring training clinics, champions league tournaments, and even old-fashioned structured play support fitness, sportsmanship, and teamwork. 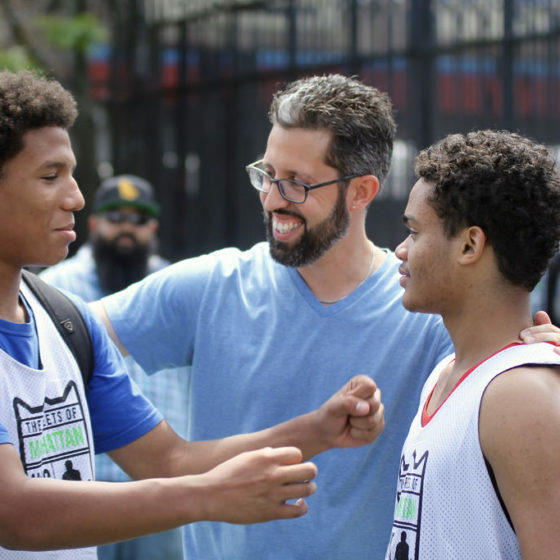 Thrive’s coaches passionately integrate sports and life skills to build character and performance in student athletes. 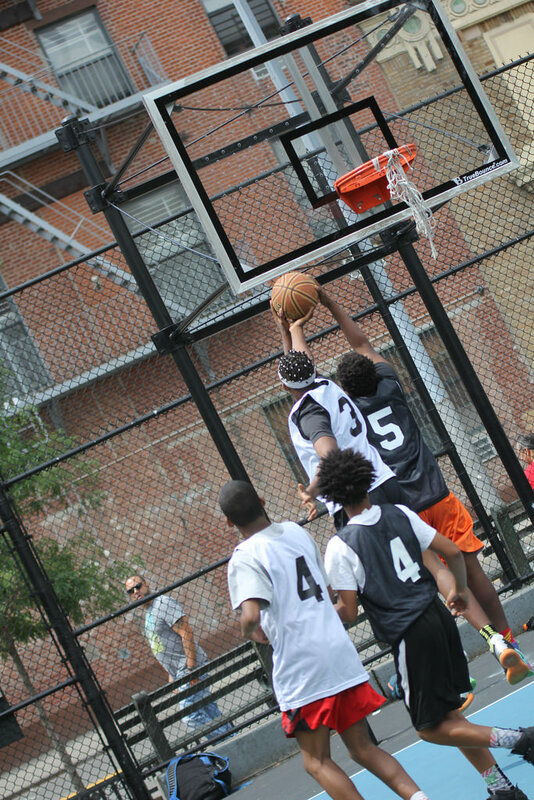 Sunset Park Recreation Center kept me off the streets as a kid and helped me become a champion at life. 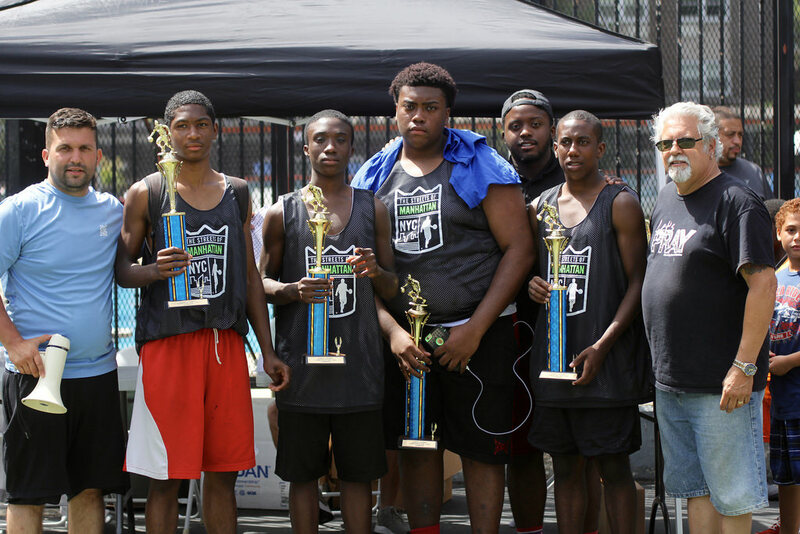 Thrive Sports is how I live as a champion.